Offering daily Public Skating sessions. Weekend sessions 12:30-1:50 P.M. Schedule subject to change, see current master schedule here. Check out the complete public skating schedule! See our different public skating opportunities. Group rates are available! Weekday sessions vary in times based on events. Guests of all ages and skill levels are encouraged to participate. Guests must skate in a circular path, at a reasonable speed, in the same direction as all other guests. No speed skating, freestyle or figure skating moves/jumps, and/or reckless skating is permitted. Skating aids are provided for children learning to skate under the age of 12, and are available at a first come first serve basis. Offering daily Public Hockey sessions. See master schedule for a list of available sessions. Full hockey equipment required. Check out the complete public hockey schedule! Guests of all ages and skill levels are encourages to participate. Full equipment is required for each guest. This program is designed to allow hockey players to work on skills such as: skating, stick and puck handling, and shooting. Experienced figure skaters are encouraged to practice moves in the field, jumps, spins, and choreography during this session and are not permitted to do so during any of our Public Skating sessions. Private coaches are required to pay a $12 fee per 50 min lesson and must provide proof of insurance. Season passes are not valid for this session. Never skated before and looking to pick up a new hobby? Check out our Learn to Skate Program- available for all skill levels. Warrior Ice Arena offers Learn to Skate USA programs. This is a Year-Round program and classes are selling out fast! The program consists of small group lessons that teaches the fundamentals of ice skating. Skaters will learn how to fall and stand up safely on and off the ice, skate forward and backwards, and other skating skills based on their personal experience. Our coaches come from various skating backgrounds and have many years of knowledge and experience in the sport. We are proud to follow the Learn to Skate USA curriculum and anyone that signs up will be registered for their very own Learn to Skate Membership. Our lessons are geared for anyone that wants to be a figure skater, hockey player or just wants to learn how to ice skate for fun! Available for all skill levels, ages 4 and up, youth to adults! All participants are required to register for an annual membership with the Learn To Skate USA program. Please provide your Learn to Skate USA membership card or proof of registration on the first day of class. You can register for your membership at www.learntoskateusa.com. If you wish to submit your proof of registration electronically, please email it to us at Learntoskate@Warrioricearena.com. 4pm Tuesdays Year Round Classes! 9am Saturdays Year Round Classes! Looking to take your hockey skills to the next level? We welcome all skill levels and offer programs for everything from Youth to Adult. Learn to Play Hockey sessions are offered year-round and classes are selling out fast! Learn to Play Hockey is designed to teach skaters the fundamentals of ice hockey. The program will focus on skating, puck control, shooting, and passing by incorporating a series of specially designed drills, personalized instruction, and small area games. All skaters will be grouped accordingly by skating experience. Full hockey equipment is required. Available for all skill levels, ages 3 and up, youth to adults! Participants are expected to minimally be able to skate the length of the ice and be able to get up on their own if they fall. Full equipment is required for all hockey programs. Are you former athlete and want to add some competition back into your schedule? Join our morning hockey league- as a team or an individual! Forget the late night games..start your mornings off with a little friendly competition and a workout! Winter 2019 session starting soon! Get a crew together and join as a team or sign up as an individual. Coffee & Towels provided. Rock N’ Skate- Please call 617-WARRIOR for more details/questions. Check out all the hockey camps we offer throughout the year and see which camps best fit your needs. We also offer adult hockey camps! Escape the heat and spend a week on the ice with us! Get in one last week of awesome hockey before you head back to school! Perfect camp for hockey players that are going into their first, second, or third year of full ice hockey! This camp is designed to prepare participants for full ice hockey games. It is the perfect camp for hockey players that are going into their first, second, or even third year of full ice hockey. By participating in this camp you will be a step ahead of your competition. Are you ready to take your hockey to the next level? Improve skating, puck control, shooting, passing and hockey IQ. shooting, passing and hockey IQ. Ladies, improve your skills and stay sharp during the off season. Our camps and clinics will focus on individual and team skills. Participants will further develop their skating, stick handling, passing, and shooting through repetition and exposure to game situations. We will also work on skating with and without the puck, how to attack defenders, how to defend, and developing a higher level of puck confidence. The Warrior Adult Women’s Hockey Camp with Billy Jaffe is the first of its kind in the Boston market. It is the perfect place to spend three days developing your hockey skills and push yourself to another level. Practices will be up-tempo and focused on all the important aspects of the game, with an emphasis on power skating and skills development. The camp is limited to a max 30 women adult skaters. Some level of hockey ability is required as this is not a learn to skate camp. Full gear is required. See what’s it’s like to practice like the pros. Special Guests, Swag Bags and Much More! Be a part of an adult hockey camp like no other. Join Billy Jaffe on the ice for 4 days of high-level hockey. Practice like the pros with Billy Jaffe and other special guests. Will fill up fast! Please email Pete.Joyal@warrioricearena.com with any questions! The focus of The Andrew Raycroft Adult Goalie Camp at Warrior Ice Arena is to develop any age and range of talent into a better, more confident goaltender. Andrew will bring his years of NHL Hockey playing and coaching experience to the ice and provide an enjoyable learning environment. Our Camp will train like any NHL Goaltender would in the off-season, focusing on making sure every goaltender leaves the ice with new tools and ideas for their game. Sessions will break into station training that will encompass all aspects that are vital to a Goaltenders success (Skating, Positioning and Reading the shot/play). Visit the Pro Shop for all your skating and hockey needs! We’ve got WIA and NWHL Pride Swag!  Get your Warrior Ice Arena SWAG today! We also sell NWHL Boston Pride Gear!